You’re welcome Armands, I’m glad I could help! 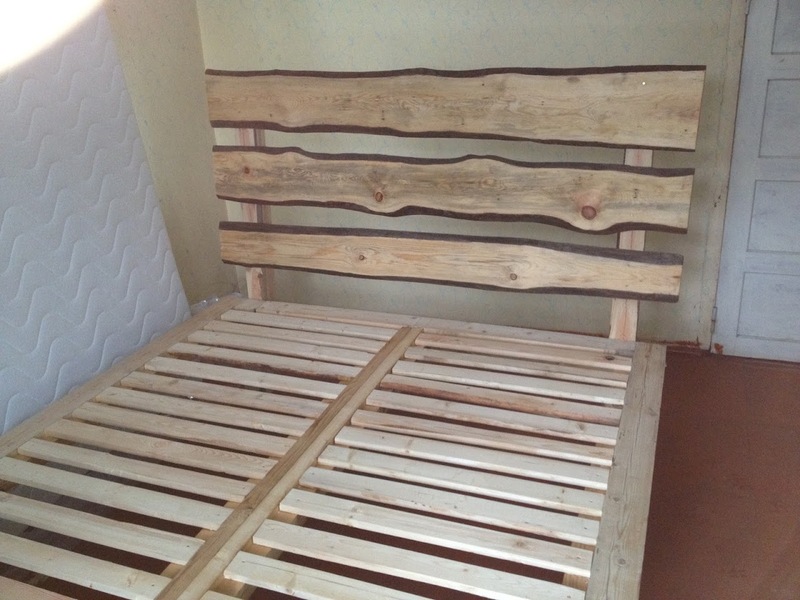 With his permission, here are a couple of photos of his bed frame. If you’d like to make a bed like this one, feel free to do so. Read through my original article and watch the two videos I posted in it as well. (Just don’t ask me for the plans and exact dimensions of every part, because I lost them during some renovation work.) 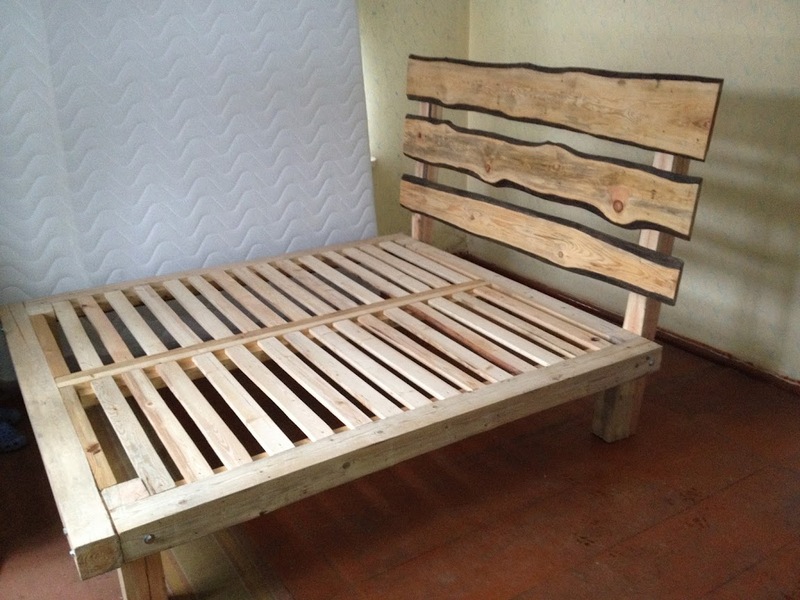 It’s easy, inexpensive, a lot of fun and you’ll end up with a very sturdy bed!